Black Marble is a new collective, but among the ranks are veterans in the music scene. A Los Angeles based label with tons of talent and great tracks that encompass all elements of Bass music. 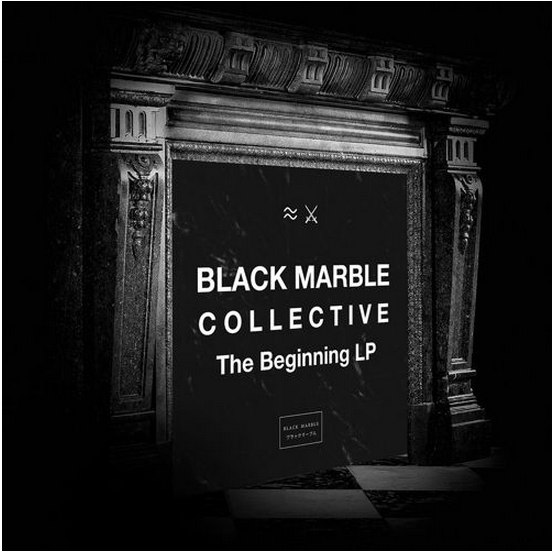 Black Marble's motto explains it well "Our goal is to push boundaries with our sound and to change the Future Beat Landscape one tune at a time."